Always at the forefront of innovation, Rubique, India’s leading FinTech Company, is now taking giant strides in enhancing the level of education and training in the FinTech domain in India. 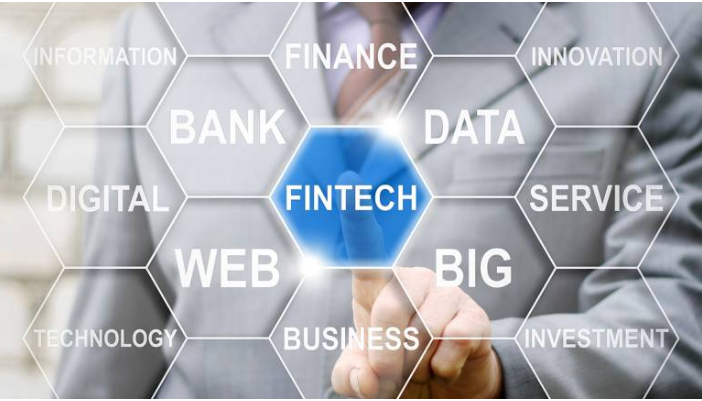 In view of the highly lucrative opportunities that await young professionals in the landscape, it is leveraging its expertise to co-certify courses in FinTech at the prestigious SP Jain School of Global Management. The two category leaders will collaborate and co-operate in an assortment of areas such as content, mentoring and research to enable the B-school students to widen their horizons and be fully ready to capture the possibilities of the FinTech space. The course content, mutually developed by Rubique and the faculty members of SPJ Global will involve practical knowledge that will help the students in inculcating an understanding of financial services, FinTech business models and the application of technology in the financial services domain. Apart from the aforementioned areas of collaboration, Rubique may also participate in SPJGlobal's online campus placement program. Rubique, which has been on a mission to transform the archaic lending process in India through technological advancements since its inception in 2014, envisions this opportunity as a chance to enrich the traditional academic learning landscape as well, with industrial insights and global innovations in the FinTech domain.